***IDEAL INVESTMENT HMO*** - FOUR BEDROOMS WITH ENSUITES - Located within walking distance of Newark Town Centre we offer this end of terraced house which offers an ideal opportunity for an investor as a HMO. Accommodation comprises of entrance hall, lounge, kitchen, bedroom with shower room and WC on the ground floor. The first floor has three further bedrooms all with their own bathroom/shower ensuites. There is a rear small communal garden and garage. GCH & Fire Alarm (Not Tested) There is a possible yield of around 12%. A great investment! ***NO UPWARD CHAIN*** This ideal family three bedroom property briefly comprises of porch, hallway, lounge, kitchen / diner, ground floor washroom to the ground floor. To the first floor there are three bedrooms and family bathroom. A one and a half garage, driveway and ample garden. ****RIVERSIDE VIEWS**** Town centre living is on offer at this well-presented property with the added bonus of an allocated parking space.The accommodation briefly comprises of stairs leading to the first floor, kitchen / diner and living room with open stairs leading to two double bedrooms and a modern bathroom. The property benefits from having gas COMBI central heating and double glazing and NO UPWARD CHAIN. Early viewing is highly recommended. 950 years left on the lease. No management fees. 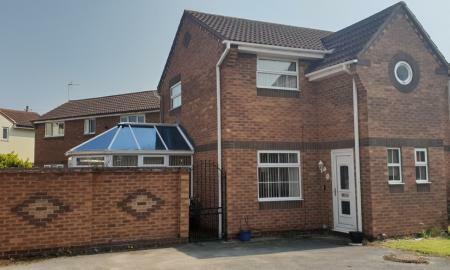 ***NO UPWARD CHAIN**** An immaculate ideal first time buyers property or a BTL investment. This first floor apartment comprises of two double bedrooms, lounge, modern kitchen and bathroom and a ground floor study / office or could possibly be used as a third bedroom. 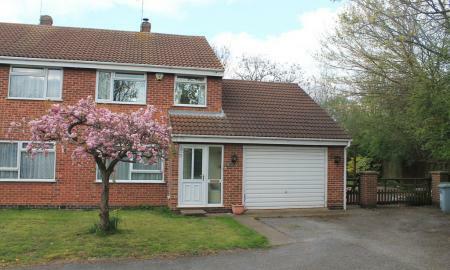 The property also benefits from a large side garden and a rear garden and shed. There are 103 years left on the lease. 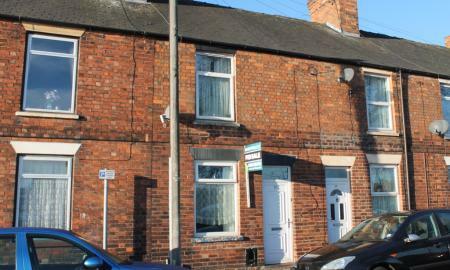 ***ATTENTION COMMUTERS & INVESTORS*** A two bedroom mid terrace house within walking distance to Newark Northgate Train Station and within close proximity to Newark town centre. Accommodation briefly comprises of lounge, kitchen, downstairs bathroom, two double bedrooms, attic room. 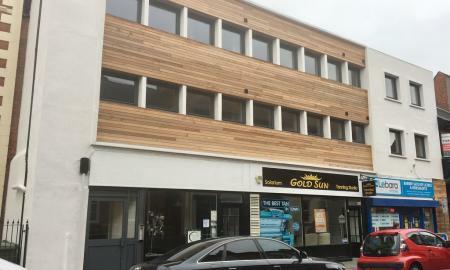 The property also benefits from gas central heating, upvc double glazing and on street permit parking. VIEWING IS HIGHLY RECOMMENDED. ***REDUCED ****ATTENTION COMMUTERS!! 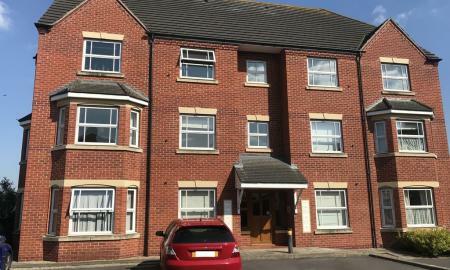 **** A two bedroom duplex style apartment situated within close proximity to Newark town centre & Newark Castle & Northgate train stations. Accommodation briefly comprises of entrance hallway, two bedrooms and bathroom. To the first floor is the living room/diner and kitchen. The property benefits from high ceilings throughout, gas central heating, double glazing and one allocated parking space. 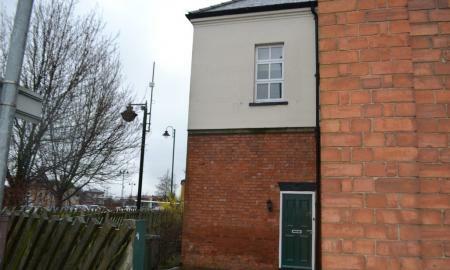 A modern two bedroom first floor apartment within close proximity to Newark to centre. Accommodation comprises of entrance hall, open plan living room/dining with archway through to the kitchen two bedrooms with the master bedroom benefitting from two built in wardrobes and ensuite shower room, bathroom. 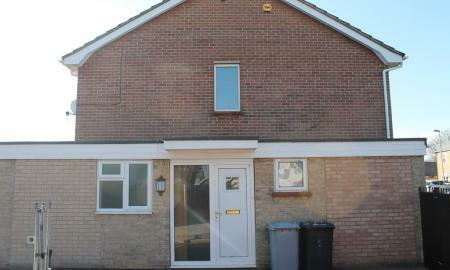 The property also benefits from gas central heating, upvc double glazed windows and one allocated parking space. 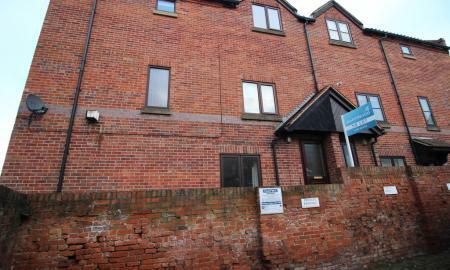 ***INVESTORS ONLY***A one bedroom apartment situated in Newark town centre. Trent House is a newly developed block of apartments. 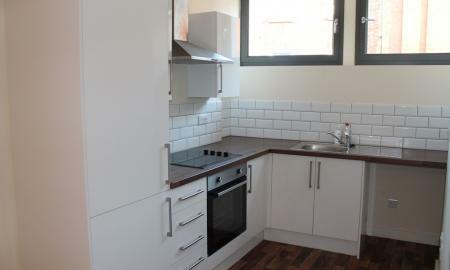 The accommodation comprises of open plan living room/kitchen, one bedroom with ensuite shower room. The development is secure with intercom system and situated within walking distance of local amenities and both Newark Northgate and Castle Train Stations, ideal for commuters and professionals. Tenant in situ until August 2019. Please contact our office for further details on the tenancy. Great BTL Opportunity. 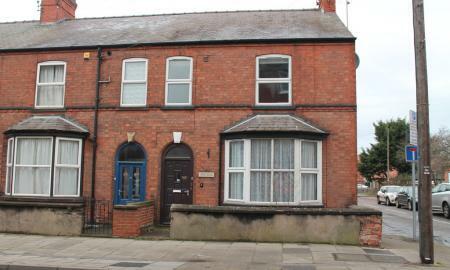 Close to the town centre and railway station this property is an ideal investment opportunity. 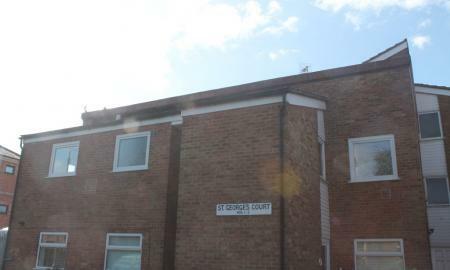 Needing decorating this property could be an ideal rental achieving approximately 8 % yield. First floor apartment with two bedrooms, lounge, kitchen and bathroom. ***INVESTORS ONLY***** A fantastic popular 1 bedroom modern apartment in the heart of the Historical market town of Newark. A potential 8% yield. Trent House is a newly developed block of apartments. The accommodation comprises of living room, kitchen, one bedroom with ensuite shower room. The development is secure with intercom system and situated within walking distance of local amenities and both Newark Northgate and Castle Train Stations, ideal for commuters and professionals. NO UPWARD CHAIN.